If you’re a longtime Tulsan, chances are good that you’ve shopped at Secret Gardens before. 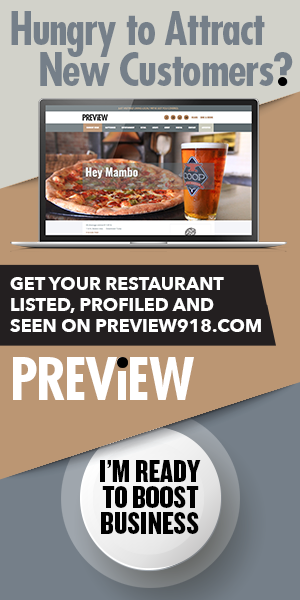 The candlemaker opened the doors in 1991. 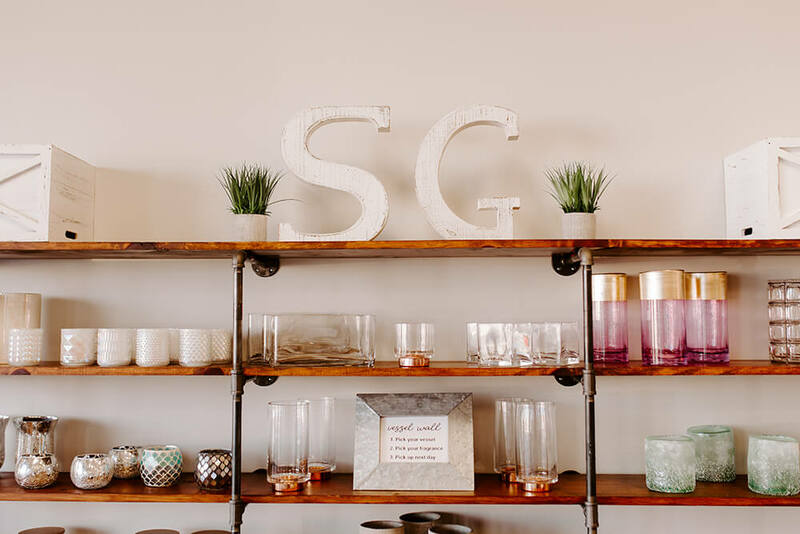 Current co-owners Brad Gragert and Joshua Perry took on the business a year ago from the shop’s original owner, and they are scaling up again to meet the needs of Tulsans who love quality, locally-made candles that are unforgettable. Perry has loved Secret Gardens for years. As a sixth-grader, he sold the candles during school fundraisers, an experience many Tulsans have had over the years. He’s happy to be involved now on the business side of things. His goal, he says, is to continue to offer the original, well-loved fragrances and styles of candles that Secret Gardens has always provided to its customers, while also adding interesting new features and fun times to the candle-buying experience. All the candles are made and poured in-house using the original recipes created by Secret Gardens’ original owner. “The actual candle fragrances and the recipes we use are the same, original recipes,” Perry says. 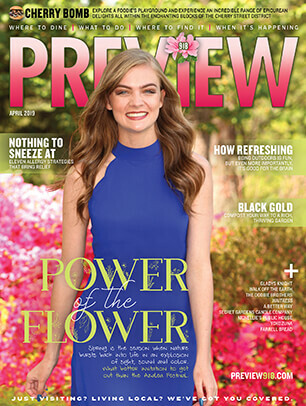 If you have a favorite fragrance, you can be assured you’re getting the same scent when you visit the new store, which has a new, bright look and a new location in south Tulsa. If you’ve never been to Secret Gardens, it’s more than a candle store. It is truly an experience. Perry, Gragert and their staff are focused on making every detail of the Secret Gardens offerings top-notch. It starts, of course, with the candles themselves; they’ve spent hours and hours perfecting their mixing and pouring to give customers what they want. As you peruse the shelves, you’ll be stunned at the variety of colors and scents to choose from. “We offer 60 different fragrances,” says Perry. They run the gamut of what you can imagine a candle might be — floral scents like eucalyptus leaves, white timber and jade; food fragrances such as cappuccino, butter rum and peach cobbler; home fragrances like clothesline and lace; and masculine scents like mahogany teakwood, genuine leather, and Oklahoma sky. 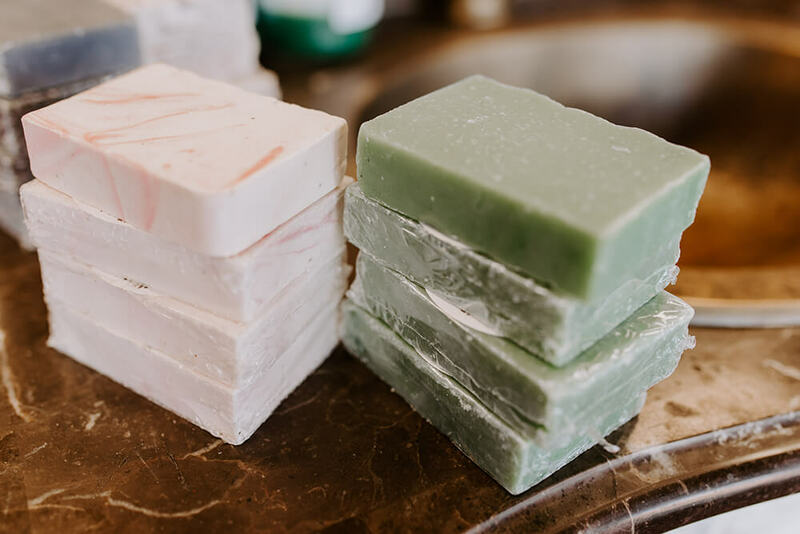 The shop also offers other fragrance options such as room sprays, reed diffusers, wax melts for scent diffusers, and refresher oils that can be added to refresh a wax melt instead of throwing it out. You just put a couple of drops into the melted wax in your scent diffuser, and it brings the fragrance back, saving you money. Secret Gardens is dedicated to providing shoppers with many options, and they aim to please with unique services like allowing you to bring in a vessel of your choice for a custom pour. In addition to candles, Secret Gardens offers a few specialty items — with the goal of offering superb gift items. “One of our best-sellers here is the Scott’s Farm Soups. We’re the only retailer in Tulsa to sell these products,” Perry says. They carry Topeca coffee and chocolate bars infused with Topeca Coffee, as well as local honey and lip balms made by Tulsa Urban Bee Company. They will also be selling Splatterware (an enamel cookware for camping), Oklahoma themed T-shirts, and other nice gift items that fit with the shop’s sensibilities. 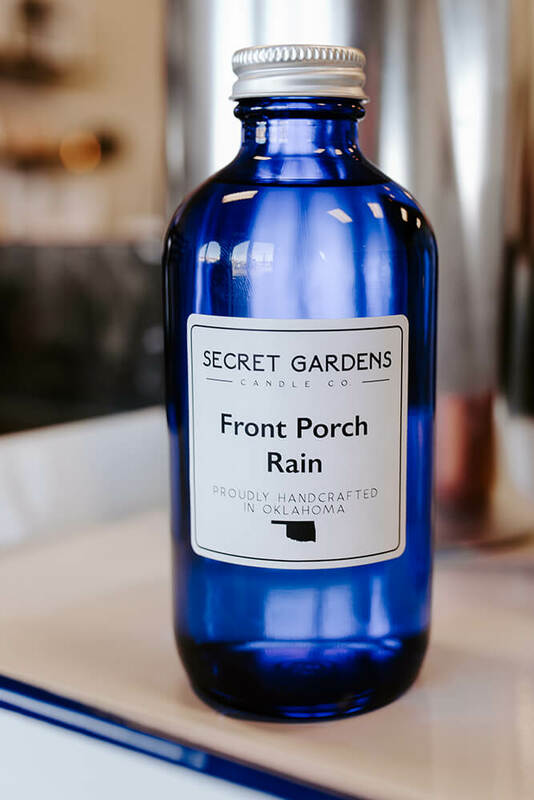 Secret Gardens candles can also be found in stores around Green Country, including Madsen Massage Therapy in the downtown area, JADE Antiques on Main Street in Broken Arrow, and Lambrusco’z Deli in Brookside. And Perry says they’re looking forward to going “back home” to Broken Arrow where Secret Gardens originated. 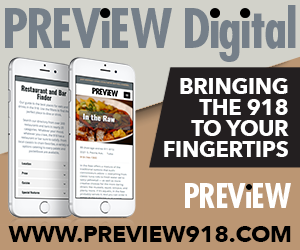 “In the next couple of years, we do want our second location back on Main Street in Broken Arrow where we originated,” says Perry. This summer, there's no reason for your purse to not be the focal point of your warm-weather outfits. 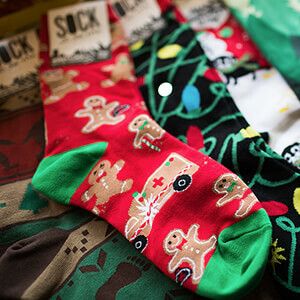 Historically, novelty socks were the ugly Christmas sweater of the feet. These days, if you don’t own decorated toe warmers, what the heck are you wearing on your feet that’s cooler? 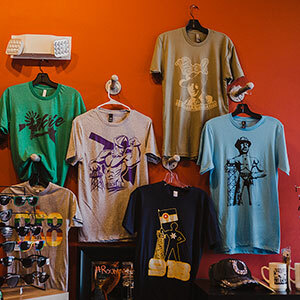 Boomtown Tees provides memorabilia-style T-shirts and souvenirs to longtime Tulsa residents, new arrivals, businesspeople, tourists, and students who share a love for all things Tulsa. 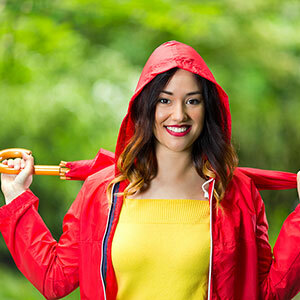 Don't let spring showers rain on your fashion parade. Pretty can meet practical as you prepare to sizzle through the drizzle.